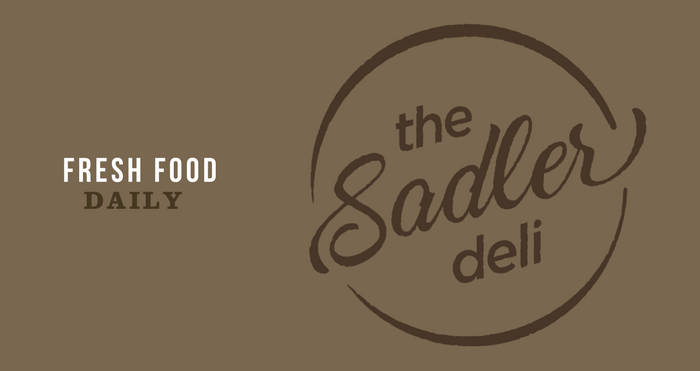 Your brand new deli serving freshly made food daily is now open on the ground floor in the Sadler Building. The Sadler Deli has been purpose built to give you much more choice from 0800 to 1500 every weekday. Hot and cold drinks are available: Grumpy Mule freshly brewed coffee, teas, hot chocolate, plus lots of fresh juices, smoothies and protein shakes. There is plenty of food choice too: from some scrumptious deli foods such as Italian toasted sandwiches, handmade baguettes and subs, to baked potatoes, homemade soup and salads. Julien Such, Catering Manager, The Oxford Science Park said: “We have been working hard to offer everyone on the Park more choice and more freshly made great deli food.